A St Peter’s on Willis wedding in Wellington city! Stefan is a photographer based in Munich and so there were lots of guests from Germany and overseas. 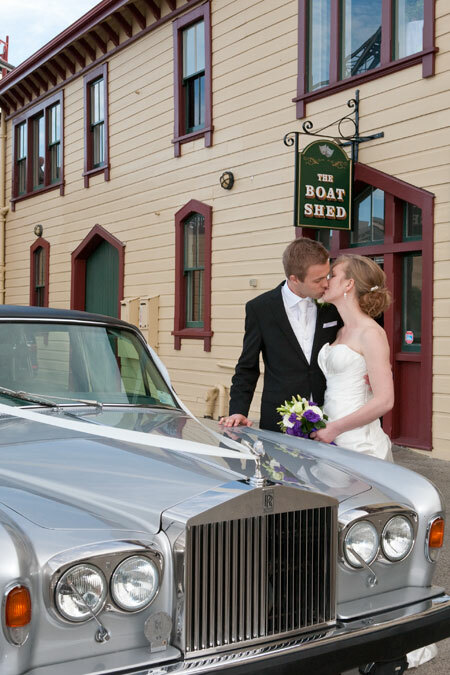 Stefan and Naomi had their reception at The Boatshed, and for their bridal party images we went around Wellington City’s Oriental Bay for a bit of Kiwiana. Images of reception details were taken by my second photographer, Karina Curtis. « Congratulations Michael & Merlyn!